Your email signature isn’t just a place to show off your job title or put your telephone number for people to get in touch, it’s actually a really good place to do some free marketing for your business. It doesn’t matter what function in the business you have or your team has, the email signature can really help you boost your business. I’m going to show you six things you can do to really help promote your business using just your email signature which is, of course, free. That’s coming up now. 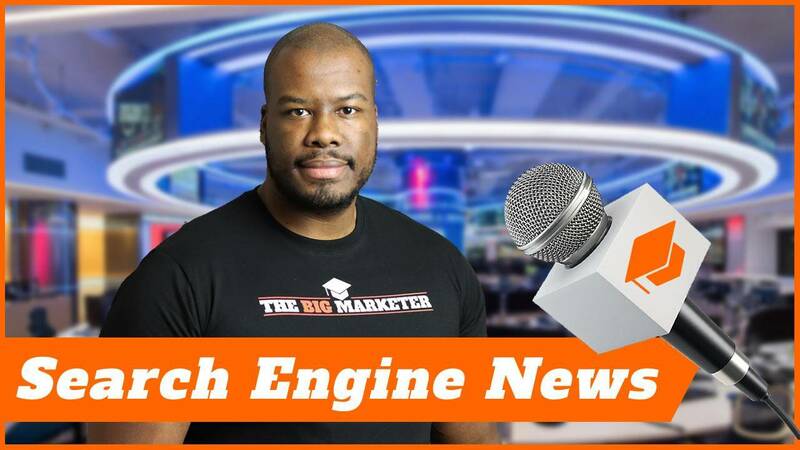 Hey guys, Darren Taylor of thebigmarketer.co.uk here giving you tips, insight, and opinion on all things marketing. If that’s up your street, you should consider subscribing. Today, we’re talking email signatures, and I’m going to show you six things, six ways you can promote your business using your email signature alone. Your email signature should always have a call to action because at the end of the day, it’s free marketing. Imagine how many people see your email signature day-in, day-out on a weekly or monthly basis with your own signature or your entire team’s signature, so it’s a great opportunity and here are the ways you could take advantage of it. The first way you could promote your email signature is to have a promotional video link within your signature. Now, if you’re outbound emailing people to try and get some prospects to sell to, this could be a great way to do that and quite a passive way of doing it. If somebody sees your email, they can click the link, read more about your business, or learn more about your business through a promotional video. It could be a link just to a YouTube video. It can link back to your website where you can have the media hosted yourself, but either way, it’s a great place to put a promotional video for people to click through and browse at their leisure. The second way you can use your email signature to really help promote your business is very sales focused and that is to have a book a meeting option in your signature. A lot of people who are selling to customers or selling online products, they use a calendar, an online calendar to hold their meetings and they allow people to book meetings and schedule calls with them to sell the products. Take advantage of this. Create a call to action in your email signature to allow the person you’re emailing or who sees your email to book a meeting with you easily. That will really save you time or save them time and hopefully, allow you to close more sales as well. The third thing you can do to really make use of your email is to use third-party review sites like Trustpilot or indeed, your own reviews and testimonials from customers in your signature to reinforce your company values and really make sure people you’re reaching out to via email understand the quality of work your business can do. This could be a really powerful way of promoting your business in your signature, really reinforcing your brand values and making the sale so much easier. 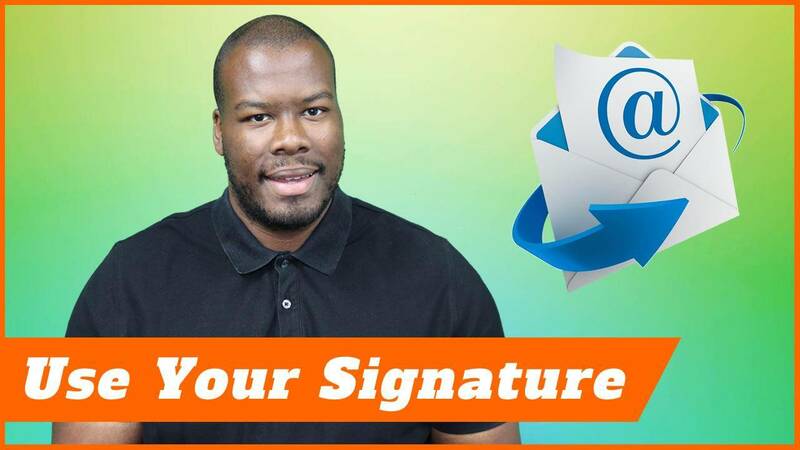 Wait, I know I can already hear you saying, “Darren, at the beginning of this video, you said no matter what your business function is, I’m going to show you some email signature tips.” I’m very sure that you’ve seen I’ve done pretty much very sales focused email signature tips. What can you do if your business function is not in sales? What if it’s customer service or something like that? Well, that doesn’t matter. You can still make use of your email signature with these other three tips I’m going to show you. The first one is utilizing customer surveys. If somebody sees your email signature, and they are in a support role or something along those lines, and you’re a customer already, a supporting role and say, for example, it’s a customer service agent I receive an email from. In the signature, I would like to see a survey to get feedback from me as a customer. Not necessarily just a general how things are and things like that, but active feedback where the customer feedback can take a developmental approach into your product or service where you take that feedback and makes steps to improve your business off the back of it. That is really powerful to having your signature in a customer facing role that isn’t sales, more of a support role. That’s a great way to promote in your signature as well. Another thing you could do if you have a more complex product is to use custom support guide. Say, for example, your product is a software product, for example, you’re going to have a load of support guides on how to use the products, what to do, and how to do different functionalities within that. Having support guides or links are some of the most useful guides for a product or maybe a get started guide. It could even be a PDF, anything like that’s really going to help the customer, really add value. If you have an email with a touch point with a customer who you’ve already sold to, this is another great way to reinforce your brand and reinforce your helpfulness as a business using just your email signature. My final tip which is, again, for a non-customer facing role is to promote your blog. If you’ve listened to my previous videos, you should have a blog already. You should be creating content. You should be adding value. There’s no better way to promote your blog to customers of your business, to let them know you are still adding value in addition to social media, is to use your email signature too. Your latest blog posts, maybe some of the categories more relevant to your customers, anything useful the customer will find in your blog, you can use this to link in your email signature too to make sure they know you’re on the ball in the business and in the niche you operate and they’re comfortable using you as a supplier going forward as well. One more thing, you don’t have to be able to create email signature templates from scratch using HTML. A lot of people obviously can’t write HTML. They wouldn’t know the first way to write a signature that they like beyond a simple plain text signature. There’s a lot of free tools out there, but my favorite free signature generation tool is from HubSpot. 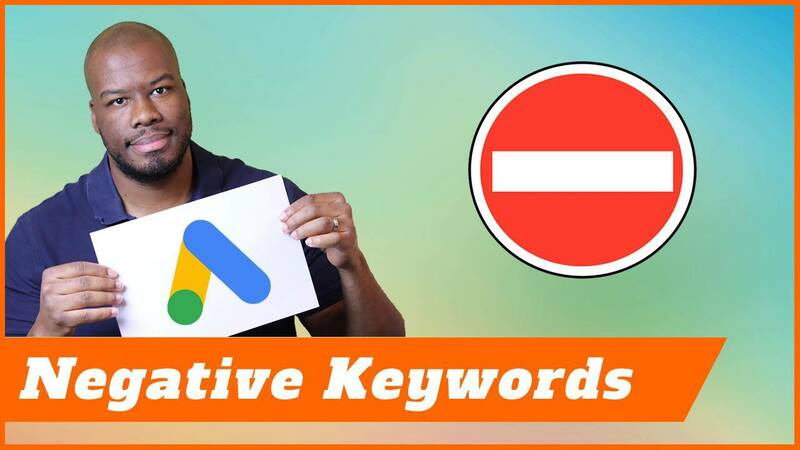 I’ve put a link below in the description as well so you can jump on that tool and create the signature of your dreams and hopefully, land more customers and retain more customers too. Thank you so much for watching this video. If you liked it, please leave me a like. Let me know in the comments below what you think of an email signature and how you’re using it in your business to promote yourself and retain customers as well. More important than that, don’t forget to subscribe. I’ll see you guys next time.